Custom tailored Service Steel JIT Stocking programs reduce cost for our volume oriented customers by dramatically reducing mill lead-time, cost of possession and scheduling. A Service Steel JIT Stock Program Customer gets what they need, when they need it! All at a “total cost” comparable to mill direct purchases. Who owns the inventory? Service Steel until shipped to the customer. The customer. Who will have “Cost of Possession” burden on the inventory? Service Steel. The customer. Are minimum quantities required to maintain quoted pricing? No, Service Steel will ship in any quantity. Yes. Minimum mandated by the producing mill. Is inbound freight included in my unit purchase price? Yes. Typically not. Are fuel surcharges from carriers included in my unit purchase price? Yes. Typically not. What lead-time can I expect for scheduling purposes? Mill lead-time until initial inventory is received. 1-2 days after release thereafter. Mill lead-time at the time of release, typically six plus weeks. Are minimum inventory levels assured? Yes, Service Steel assures a minimum negotiated inventory level based on the floor at all times. No. Who is responsible for inventory replenishment review and reorder? Yes. The customer. Inbound receiving inspection? 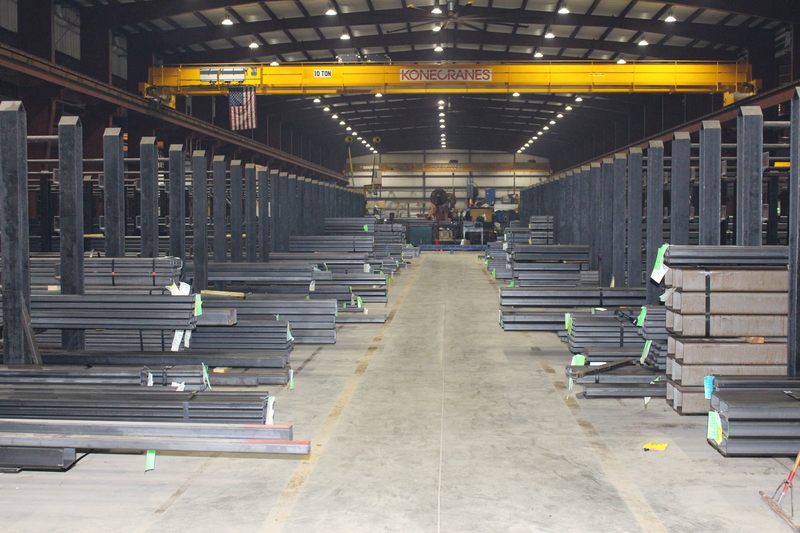 Yes, provided by Service Steel in conjunction with customer requests. No.